I don't play bass so I didn't want to bet the farm on one but this looked pretty good to me. Unlike the public at large, I always thought bass was cool. Last edited by RogueGnome; 04-15-2019, 01:26 PM. The upper horn is simply yuge. Congrats, I always like Yammies. That's a nice looking axe! The upper horn is simply yuge. Without a long upper horn they'd be hopelessly neck-heavy. My Ibanez SR-1100 has a long upper horn too. Nice looking bass Rogue - congratulations! Yamaha is always consistent with a quality product at every price range. I shopped around for a bass a few years ago and ended up getting one of their low-end 'Fender inspired' models that has served me very well. Happy New Bass day, enjoy. The bigger the horn the bigger the...you know what. 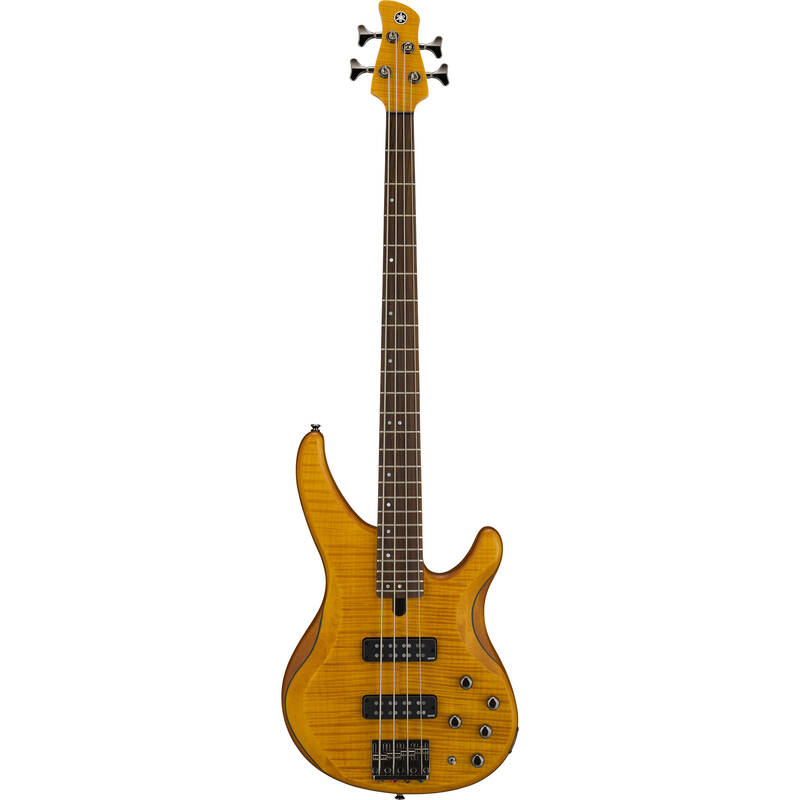 I'm not a bass guy but needed one a while ago so I got a Sire Marcus Miller, $550, and it's excellent. There are some super deals nowadays coming out of Asia.